First a bit of back story. 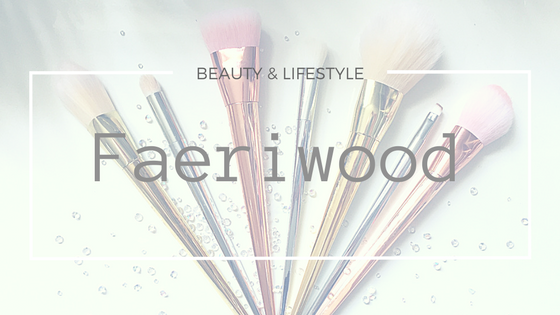 I recently had the exciting opportunity of joining a new network of Northern Irish fashion & beauty bloggers brought together by the lovely ladies at Sugahfix. We call ourselves FABB (Geddit? fashion & beauty? blogging? see what they did there? OK I'm done.) and I'm really enjoying meeting & talking to new people! Check out the various blogs and Sugahfix themselves on the blogroll to the right of this page. Last night I got the opportunity to go to a screening in Queens Film Theatre of My Week With Marilyn courtesy of Claire at Sugahfix and I have to say it was AMAZING. Michelle Williams is stunning and really performs all of the nuances of Marilyn perfectly. The clothes & make-up are of course gorgeous (my only grumbles are Emma Watson's really obvious hair piece & spotting the lines of Michelle Williams wig once, but that's just my really picky eye, it in no way deterred me from loving the experience!). I really enjoyed meeting Claire, she is so lovely. As are her mum & granny who also came down. Such a good night! 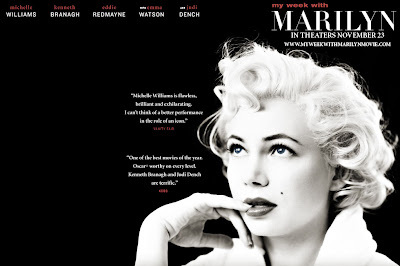 I recommend you go see Marilyn asap & for our NI readers check out QFT, great atmosphere, great bar and GREAT seats!